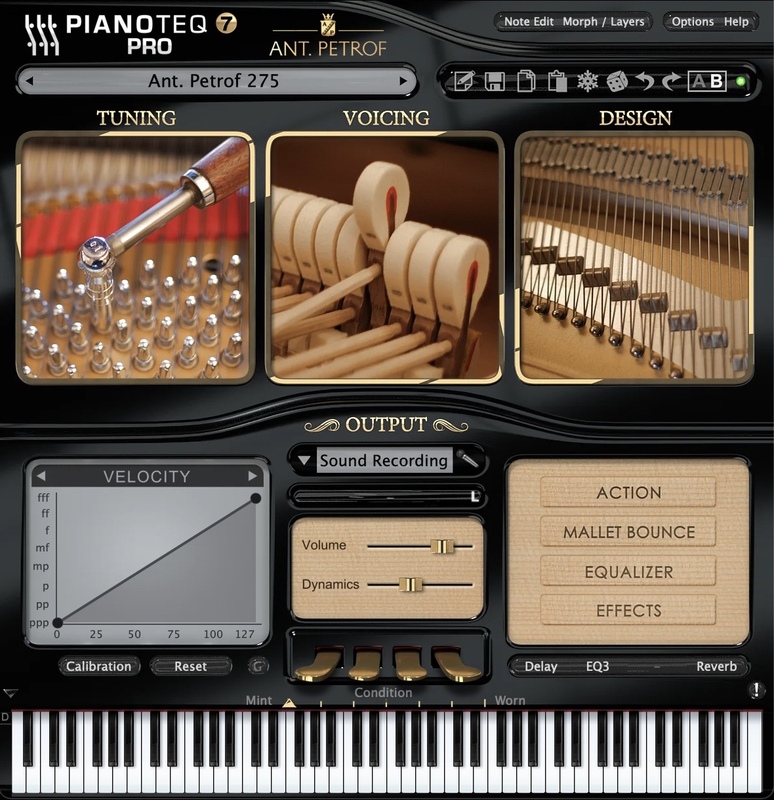 Pianoteq users publish their own demos, using their own preset (FXP) you can listen and download on a dedicated FXP area on the web. 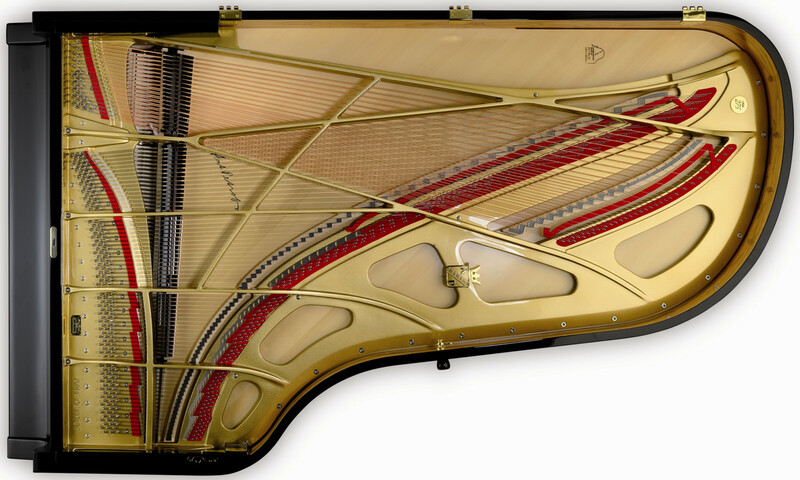 Clicking here will open the Pianoteq user forum in an new window. ANT. 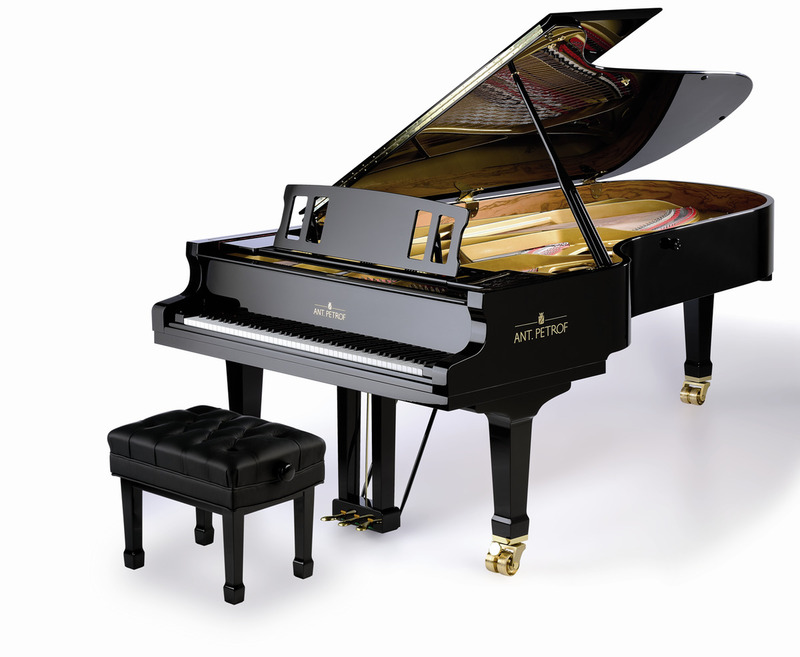 PETROF 275 Concert Grand Piano is the PETROF company flagship, bringing the authority required for concert halls. It maintains the colourful, romantic and rounded tone which the PETROF instruments are praised for, thanks to first class materials. The instrument reflects the skills, care and innovatory spirit inherited ever since Antonín Petrof built his first grand piano in 1864. 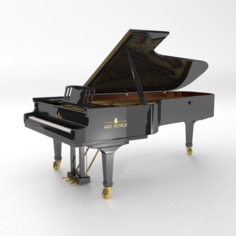 This physically modelled virtual instrument for Pianoteq 6 is authorized by PETROF and captures the characteristic PETROF sound with a range of presets offering a beautiful palette of timbres suitable for all kinds of music. Listen to Pianoteq Ant. Petrof Grand Piano in action in various musical styles. All audio examples were recorded with a selection of Ant. 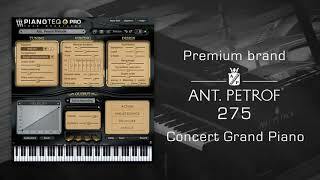 Petrof presets using their default settings, unless stated otherwise (customized). Music, MIDI and audio files kindly provided by Miles Black, Jan Frans van Dijkhuizen, Craig Richards, Piet De Ridder, Lanny Davis and the Minnesota International Piano-E-Competition.